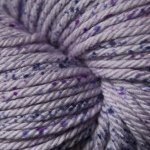 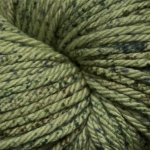 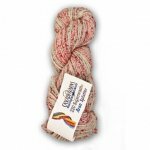 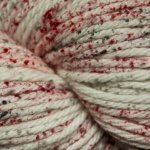 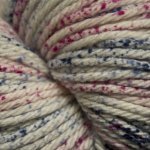 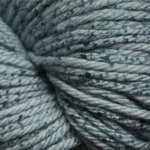 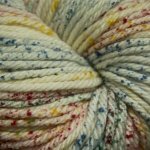 220 Superwash Aran Splatter is a fantastic addition to the 220 Superwash line. 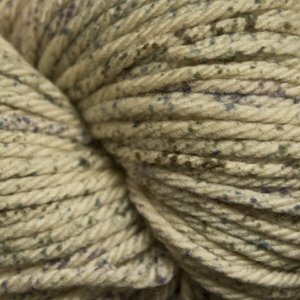 This aran weight yarn is thicker than 220 Superwash and with added flecks of color it's bursting with possibilities! 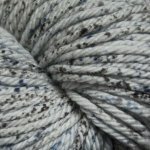 Try this soft, impeccably plied yarn in big fisherman sweater projects, cowls, hats, mittens or any project that needs a durable 100% wool.